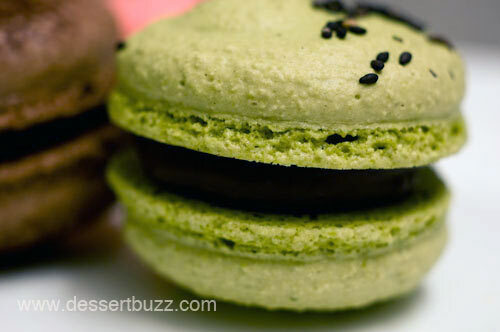 The macarons at Panya may not be the best in the village but you’ll be hard pressed to find a tastier chocolate chip cookie that also contains plump black currants for $1.25. 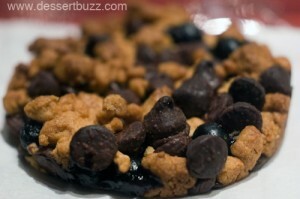 This cookie is perfectly crunchy and also has a little bit of the salty/sweet thing going on. Don’t forget Panya’s whole case of daily baked goods (though not these cookies) are 50% off after 10:00. Panya is well liked by the masses – check out their Yelp reviews. 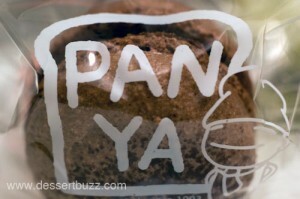 Panya Bakery is located on 8 Stuyvesant Street. Use this map if you don’t know where this is.